Everyone loves to dance and booze up in a party. Drinking responsibly is one factor, keeping your energy level intact is another? Rock the dance floor, but don't let your sugar levels come down. Munch in a bit at parties with some light food and finger munches. Don't know which ones would suit the best so that you don't get nauseated? We are here to help you. Here are a few suggestions on little munchies you can have while at a party. Salads are one of the healthiest things you can eat even on a regular basis. Toss in those veggies and fruits a little bit, energy and stomach- both settled. A humus dip with Guacamole, have you been to a party that does not have one? Definitely something you should try! The roasted and peppered ones are the goers while you break during your dance. 3. Bourbon? Popcorn? Chocolate? Maybe all? Bourbon chocolate popcorn. DO I REALLY NEED TO SAY MORE? They are generally filling after 5-7 pieces. Have a bit once in a while, and the best part, it has a lot of variety. Say, Have you heard of the Brown sugar cinnamon pretzel nuggets? Chicken, the favourite meat dish of most Indians, bite sized mouth-watering, and completely healthy and sure to provide you the energy you need. No, they are not pizzas with snails, but pizza made to the shape of a snail. Bite sized, fit into a lolly, a bite of heaven anyone? It is always important to have something solid in parties, especially when you are going to be drinking and dancing around. Health before anything, take bites of finger food as much as you can, and drink responsibly. 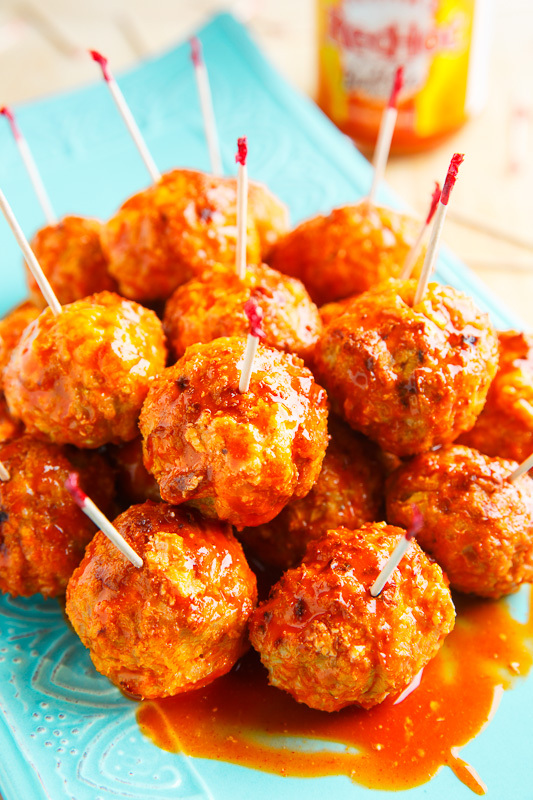 Look out for these bites in you next party! For more such insights and happenings, watch out for this space!